We will be looking at purchasing behaviour, motivations, media channels and brand preferences of the highly affluent consumers when it comes to purchasing premium and luxury products and services. 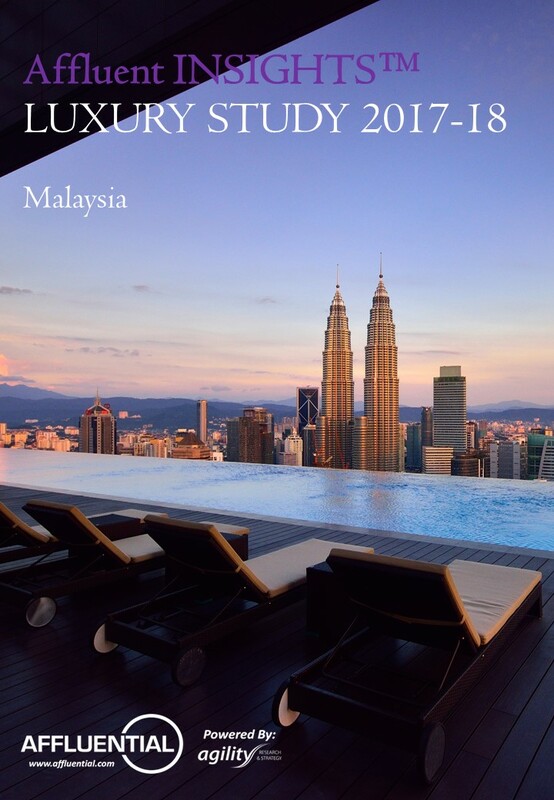 Affluent Malaysian consumers are unique because service is the most important motivation to purchase luxury goods, trumping quality, design, craftsmanship, and innovation. This implies that they not only purchase luxury goods for the sake of owning the good, but also the experience and theatrics of buying it. Brand selection: For past purchase/ownership and future purchase plan questions, we have selected brands that are well-known luxury brands and/or are part of the competitive set of our subscribers’ brands. For brand image questions, we include subscriber brands, as well as, a sub-set of high-end luxury brands that have shown to be the most popular in our research.